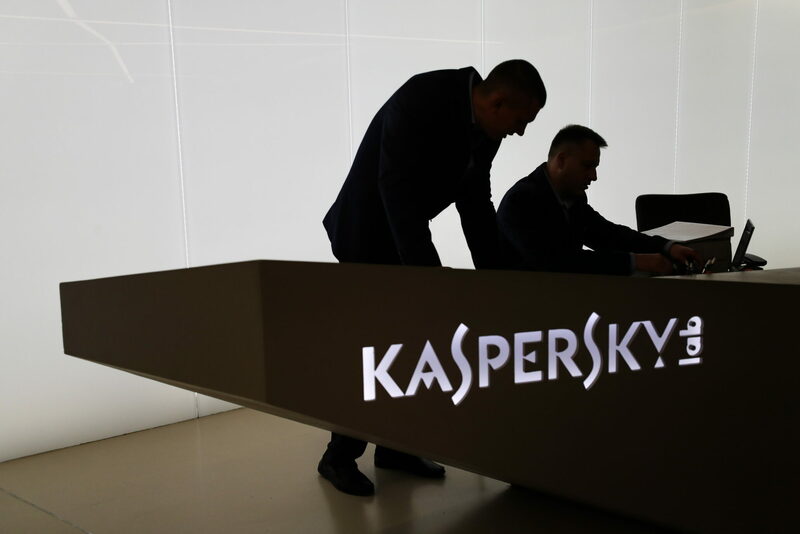 There may not be any conclusive evidence available for the public, but the governments continue to consider putting a ban on the use of Russia based Kaspersky products. The popular antivirus maker recently announced shifting some of its core functions and data storage programs to Switzerland under its new transparency program. However, if the latest EU policy vote is any indication, this hasn’t worked out for the cybersecurity company. While there were reports that the Israeli spies provided evidence to their American peers over how Russian spies were using Kaspersky products to look for data on US contractors, so far no evidence has been made available. Whether this is a reaction to public opinion or pressure from the US that continues to push back against the Russian AV maker isn’t known. The country is itself facing criticism itself over creating borders in technology and cybersecurity, a critical industry, by banning Kaspersky and potentially other companies, including Huawei. In its defense, the country says it has the right to take preventive actions against perceived threats even if these actions carry adverse consequences for some third-party companies.